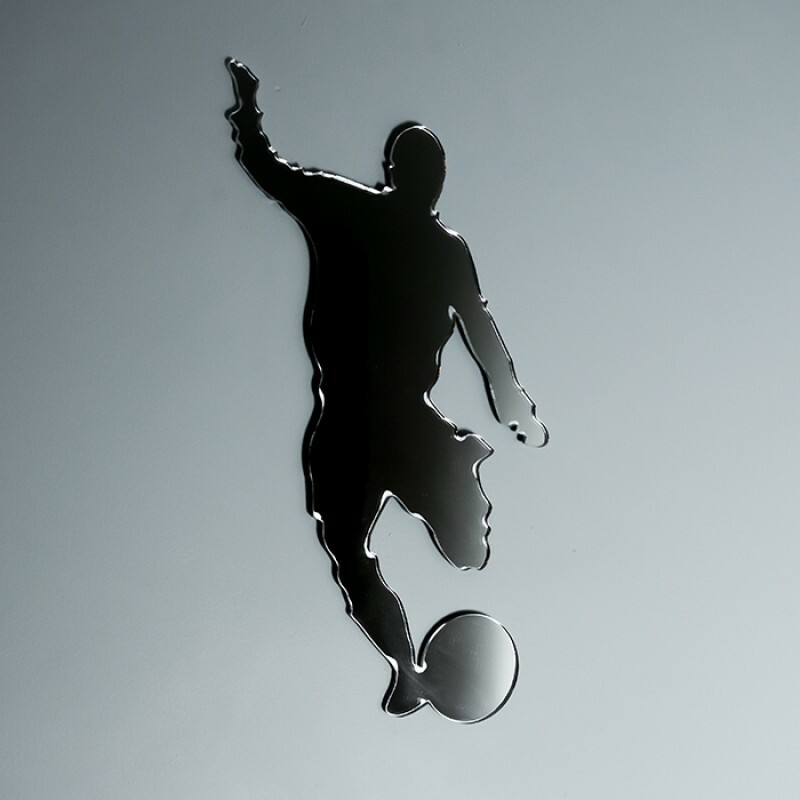 A 3mm thick acrylic mirror laser cut to the outline of a footballer in action. All our acrylic mirrors are shatterproof and come supplied with self adhesive pads on the rear. Add Product to a Quote List for Later?